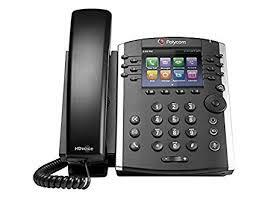 Polycom phones range from the simple, yet reliable, 2-line VVX 201, to the powerful, highly personalized, 16-line VVX 601. All Poylcom phones include HD voice and noise-cancelling technology. They provide crystal clear communication and feature a wide range of applications and web-based tools for increased office productivity. 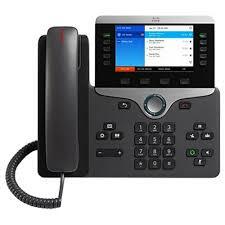 Cisco IP phones offer a range of features, including wideband audio availability on the handset, headset, and speakerphone. 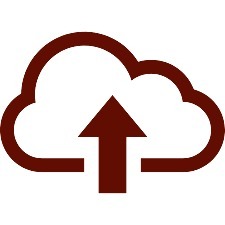 These phones are reliable, secure, and support scalable voice over IP communications. 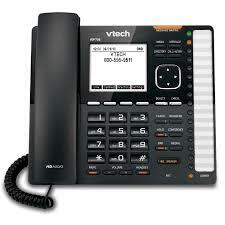 VTech phones are reliable and powerful SIP phones. They provide all the functionality that professionals need in a desk phone, including HD voice and advanced call handling features, to ensure clear communication. Their dual Ethernet ports provide flexibility to allow you to place your phones in the most convenient location.